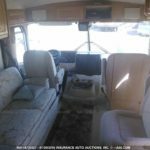 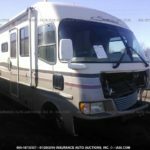 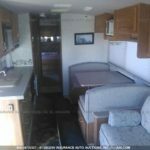 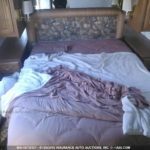 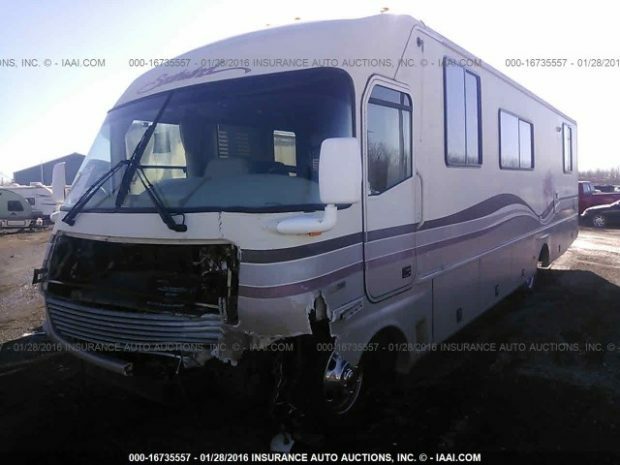 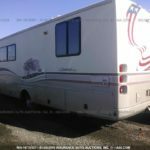 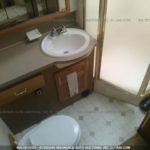 Are you in search of 1995 Fleetwood RV parts for a Southwind Motorhome? 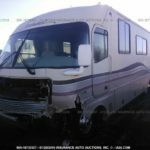 If you need any item from this list, or any additional items, please call Colaw Rv Parts at 877-548-2125. 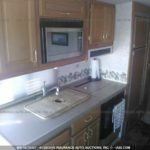 As always, we offer discount pricing. 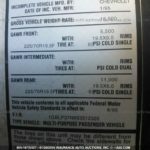 Please mention Stock # G17279 when you call, and our associates will help you find exactly the part you need. 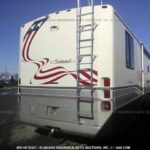 We can ship to any address in the U.S.